A barcode reader (BCR)or scanner, also known as a point of sale (POS) scanner is a hardware device capable of reading a barcode. 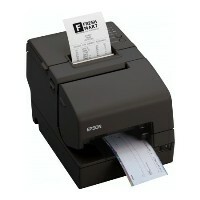 It can also print out the details of the product or log information about that product into a database. 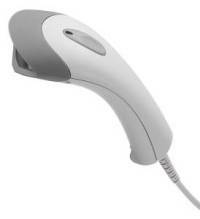 A perfect example of a barcode reader is a super market barcode scanner that reads and logs the price of a product. 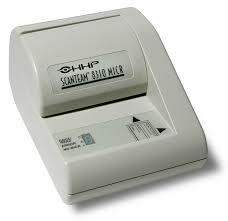 In the picture is an example of a Barcode reader from HP. 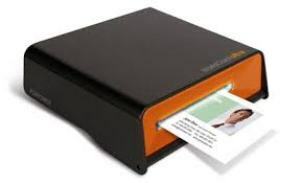 a business card reader allows a user to scan business cards into their computer for digital storage. Computer scanners are capable of scanning and converting text documents to typed text by use of Optical Character Recognition (OCR) software. Business card readers work on a similar principle, reading the text on the business card and converting to typed text on the computer. 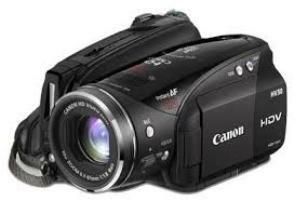 A digital camera is a camera that stores the pictures and video it takes in electronic format instead of to film. The picture is of a Casio QV-R62, a 6.0 Mega Pixel digital camera and example of a typical digital camera. An electroencephalogram (EEG) is a test that measures and records the electrical activity of your brain. 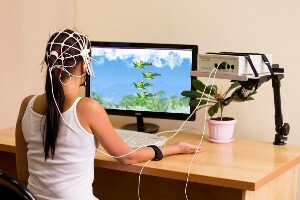 Special sensors (electrodes camera.gif) are attached to your head and hooked by wires to a computer. The computer records your brain's electrical activity on the screen or on paper as wavy lines. Certain conditions, such as seizures, can be seen by the changes in the normal pattern of the brain's electrical activity. Gesture recognition is the science behind computer hardware and software that allows them to recognize human gestures as input. Microsoft Kinect is an example of gesture recognition that interprets the motion of a player's body to control video games. Gesture recognition has also been implemented with tablet and smartphone devices, that permit operating system control based on finger gestures such as pinching and swiping. 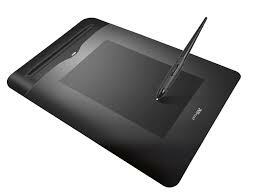 a graphics tablet is a hardware input device that enables an artist to draw or sketch digitally using a pen or stylus. They are helpful because they provide a more natural and precise feel than a standard computer mouse. 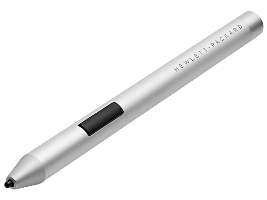 The picture to the right shows an example of a Pen Graphics Tablet from Wacom. 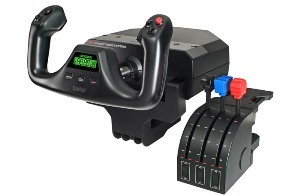 A joystick is an input device that allows the user to control a character or machine in a computer program, such as a plane in a flight simulator. They look similar to the control device you would find on an arcade game, but nearly always include extra buttons for additional functionality. 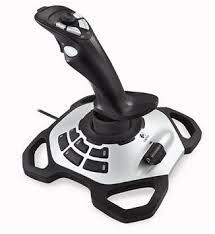 The picture shows the Logitech Freedom 2.4, an example of a joystick. A computer keyboard is one of the primary input devices used with a computer that looks similar to those found on electric typewriters, but with some additional keys. The modern keyboard is based on the typewriter, a typing device that was first developed and patented in 1868 by Christopher Sholes. 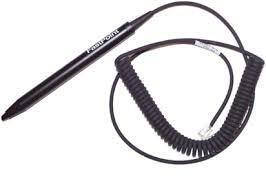 A light pen is a computer input device in the form of a light-sensitive wand used in conjunction with a computer's CRT display. 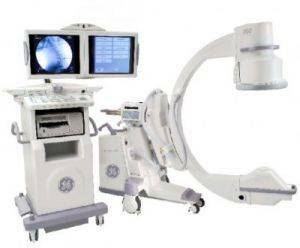 It allows the user to point to displayed objects or draw on the screen in a similar way to a touchscreen but with greater positional accuracy. A light pen can work with any CRT-based display and other display technologies, but its ability to be used with LCDs was unclear (though Toshiba and Hitachi displayed a similar idea at the "Display 2006" show in Japan). A magnetic card reader is a device that can retrieve stored information from a magnetic card either by holding the card next to the device or swiping the card through a slot in the device. 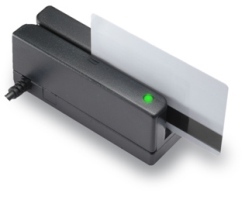 The picture is an example of a magnetic card reader and a good example of the type of card reader you would see at most retail stores. MICR font is commonly used to print checks, deposit slips, mortgage coupons, etc. There are several MICR fonts, the MICR E-13B font is used in the Canada, Panama, Puerto Rico, UK, and the United States. The MICR CRC-7 was created according to the ISO standards and is a font used in France, Mexico, Spain, and most other Spanish speaking countries. 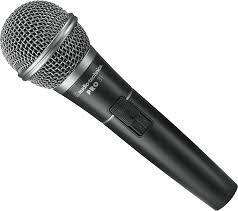 a microphone is a hardware peripheral originally invented by Emile Berliner in 1877 that allows computer users to input audio into their computers. The picture is an example of Blue Microphones Yeti USB Microphone - Silver Edition and an example of what a high quality computer microphone. Kinect (codenamed Project Natal during development) is a line of motion sensing input devices by Microsoft for Xbox 360 and Xbox One video game consoles and Windows PCs. 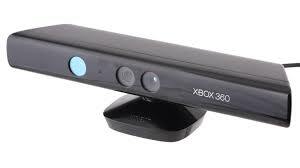 Based around a webcam-style add-on peripheral, it enables users to control and interact with their console/computer without the need for a game controller, through a natural user interface using gestures and spoken commands.The first-generation Kinect was first introduced in November 2010 in an attempt to broaden Xbox 360's audience beyond its typical gamer base. 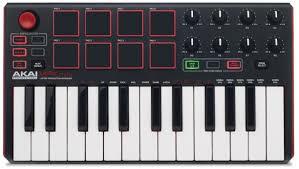 MIDI is a standard for digitally representing and transmitting sounds that was first developed in the 1980s. 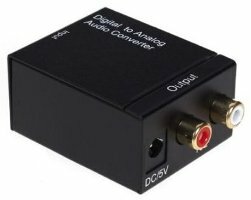 The MIDI sound is played back through the hardware device or computer either through a synthesized audio sound or a waveform stored on the hardware device or computer. The quality of how MIDI sounds when played back by the hardware device or computer depends upon that device's capability. 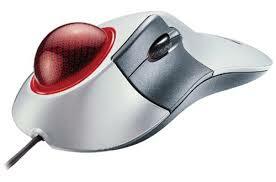 a mouse is a hardware input device that was invented by Douglas Engelbart in 1963 while working at Xerox PARC. The mouse allows an individual to control a pointer in a graphical user interface (GUI) and manipulate on-screen objects such as icons, files, and folders. OMR is the process of gathering information from human beings by recognizing marks on a document. 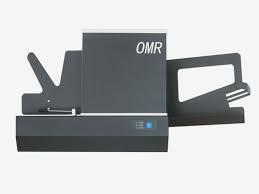 OMR is accomplished by using a hardware device (scanner) that detects a reflection or limited light transmittance on or through piece of paper. 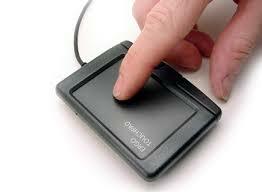 A pointing device, or sometimes called a pointing tool, is a hardware input device that allows the user to move the mouse cursor in a computer program or operating system. 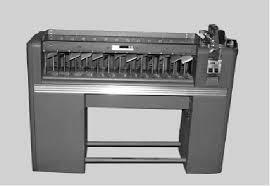 Punch cards also known as Hollerith cards and IBM cards are paper cards containing several punched holes that were punched by hand or machine to represent data. These cards allowed companies to store and access information by entering the card into the computer. The picture is an example of a woman using a punch card machine to create a punch card. 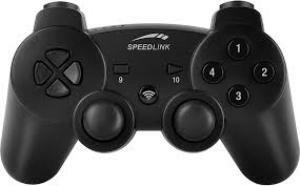 A hardware device that allows a user to control a device or object in another location. 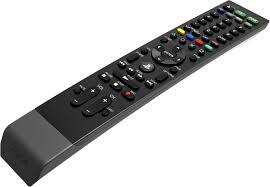 For example, the TV remote allows a person to change the channel, volume, or turn on and off the TV without having to get up and press the buttons on the front of the TV. Dr. Robert Adler of Zenith invented the first cordless TV remote control in 1956, before that TV remotes had wires attached from the TV to the remote. 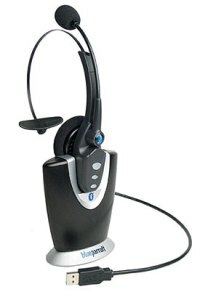 The picture is an example of a remote, the Harmony One Universal Remote from Logitech. 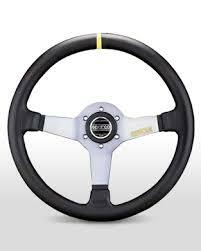 Steering wheels are used in most modern land vehicles, including all mass-production automobiles, as well as buses, light and heavy trucks, and tractors. The steering wheel is the part of the steering system that is manipulated by the driver; the rest of the steering system responds to such driver inputs. This can be through direct mechanical contact as in recirculating ball or rack and pinion steering gears, without or with the assistance of hydraulic power steering, HPS, or as in some modern production cars with the assistance of computer controlled motors, known as Electric Power Steering. 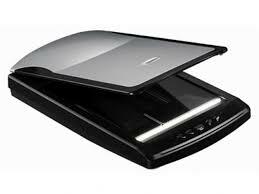 a touchpad is an input device on laptops and some keyboards to move a cursor with your finger. 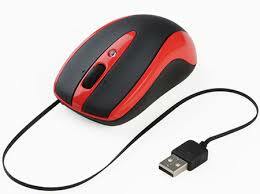 It can be used in place of an external mouse. 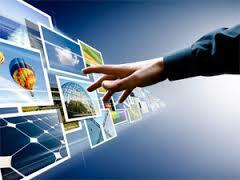 A touchscreen is a monitor or other flat surface with a sensitive panel directly on the screen that registers the touch of a finger as an input. Instead of being touch-sensitive, some touchscreens use beams across the screen to create a grid that senses the presence of a finger. 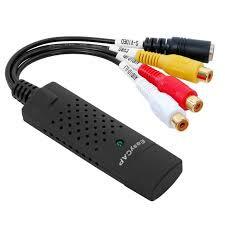 The video capture device is then capable of taking that video signal and converting it to a stored video format, allowing you to store, modify, and show video on a computer. Voice chat is a real-time online discussion using a microphone instead of typing. VR is a computer-generated artificial environment that allows a user to view, explore, and manipulate the environment and a term popularized by Jaron Lanier. Virtual Reality is a computer generated reality manipulated and explored using various input devices such as goggles, headphones, gloves, or a computer. 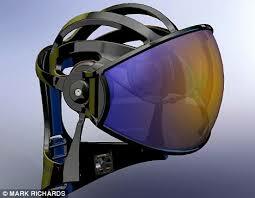 Using these devices a user can browse throughout a virtual world or pickup and manipulate virtual objects. The picture shows a NASA employee using a VR system. 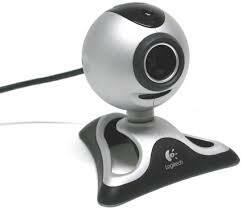 A webcam is a hardware camera connected to a computer that allows anyone connected to the Internet to view either still pictures or motion video of a user or other object. 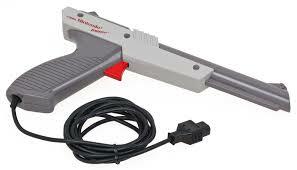 A yoke is a hardware input device used with computer games, such as flight simulation games, that allow a player to fly up or down, or back or forth by pulling or pushing the device.